The key to every dynamic woman’s success is always a rare and special combination of skills, savvy and natural charisma. Today’s modern woman has it all. She impresses on every level, whether she is revealing her intelligence and insight in the boardroom, sparkling with her warmth during private time with her family or using her powers of seduction during a romance. She plays to win with elegance and self-confidence. In celebration of women who step out into the world every day to put their best foot forward, driven by their dreams of success, we have endeavoured to create a signature fragrance worthy of their passion and drive. 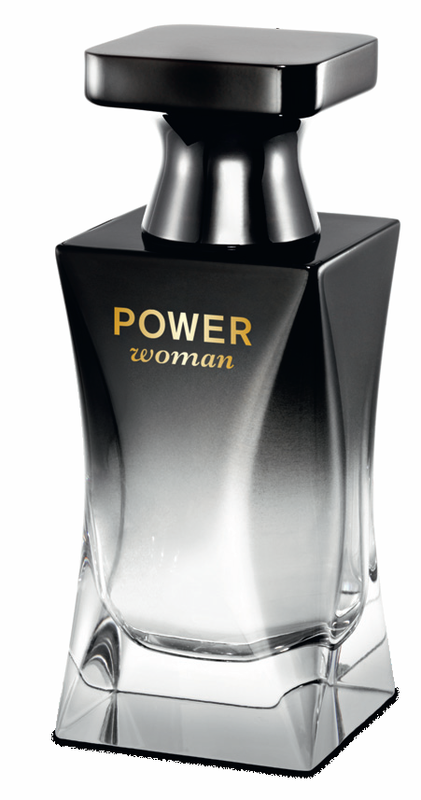 The result is Power Woman, an absolutely feminine fragrance that will be as memorable as the woman who wears it. Strong floral notes of freesia, jasmine and orange blossom mingle with sultry patchouli, solar amber and the warmth of white ginger. 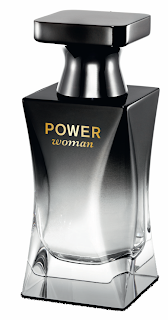 An impactful combination of vigorous ingredients to create a thoroughly modern and vibrant perfume. A boost of confidence all bottled and ready to go. uplifting experience to help inspire and achieve personal growth in every area of life.